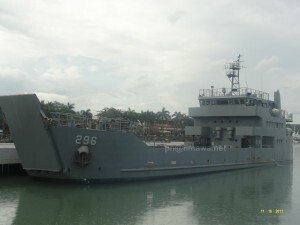 The largest locally-built navy vessel has arrived in Metro Manila. The BU-346, provisionally named “BRP Tagbanua” arrived from the Philippine Iron Construction & Marine Works (PICMW) shipyard on a voyage that also served as its sea trial. 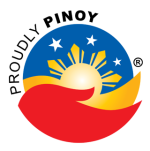 According to AFP sources, the results were deemed satisfactory. This vessel commissioned later this month, long with BRP Gregorio del Pilar (PF-15).